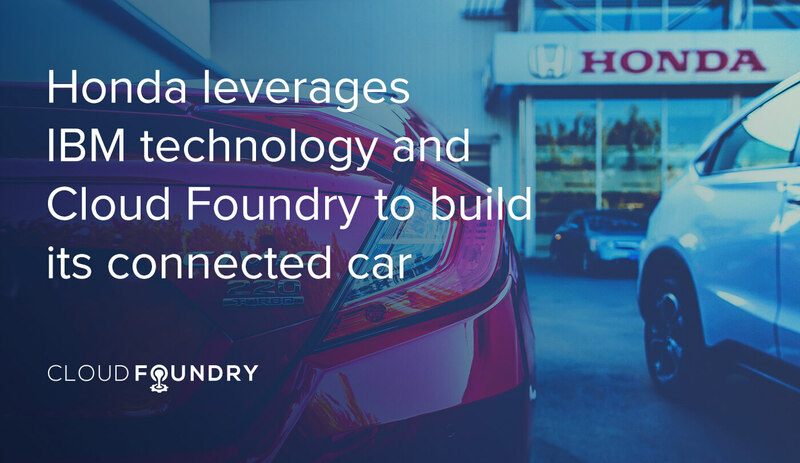 For its connected car initiative, Honda is leveraging real-time data and cognitive analytics from its vehicles to promote safe and efficient driving. 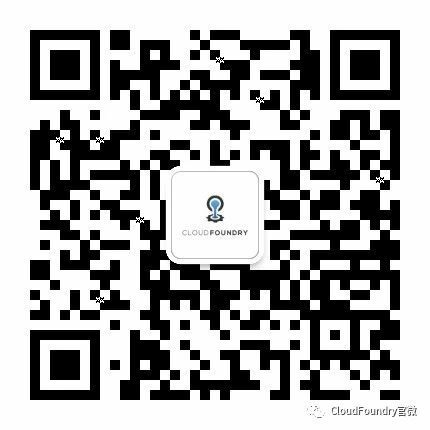 At the heart of these efforts, set to launch in 2020, are Cloud Foundry-based Bluemix and the Watson IoT platform. “IBM Watson can help us to understand the behaviors, skills and judgement that take place in real time as experienced drivers encounter dangerous scenes,” according to Honda’s Yoshimitsu Akuta. Honda has already developed an app called Honda Connect for Honda owners to monitor engine and battery health, optimize routes, calculate fuel economy, get insurance renewal alerts and more. Honda plans to improve the app continually between now and 2020 with more emphasis on analytics and security. The company has also created what it calls The Driving Coach system to help drivers in an unfamiliar vehicle, location or both. The Driver Coaching System relies on the IBM Watson Data Platform, according to Akuta. Continuous monitoring via sensors meets a need for the system to be “durable, scalable, and most importantly, secure,” he said. Through sensors, Honda is able to monitor and gather more than 270 data points, such as engine pressure, temperature and velocity. The sensors are also able to pick up on harder-to-discern variables, such as wind efficiency and track wetness. All of this information is sent through to cloud infrastructure for real-time analysis which then prompts the necessary alerts to both drivers and pit engineers so adjustments can be made during a race, according to Akuta. “Not only does this make it safer for the driver, but it also extends the lifespan of expensive equipment,” he says.  Many insights for these consumer products and services came from Honda and IBM teaming up in Formula 1 motor racing, the companies reported. Read a detailed report from Altoros on these efforts, including information on related projects between IBM and Honda.